Why A Pirate’s Wife For Me? This was such a fun book to read, and like typical Christina Dodd I fell in love with the story pretty quickly. This is a second chance romance, we see flashbacks to get the sense of the previous sense of their relationship and then to see them reconnect again and yeah its not a easy road for them. 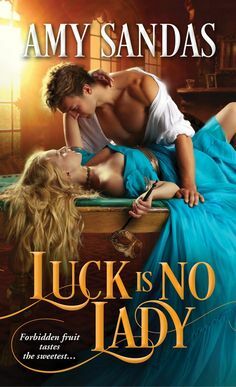 They are working together to bring down a common enemy, and they have some issues to work out and it was quite an adventure seeing the way this story unravels. And the supporting cast of characters are such fun too, Taran’s crew are hilarious and loved their bantering. 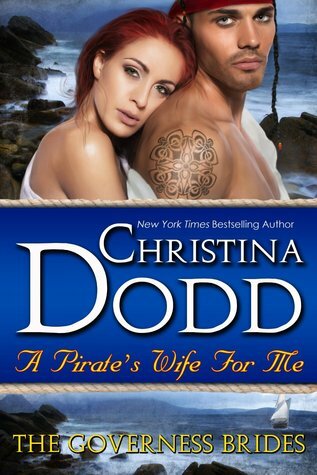 A solid pirate themed romance.